Jeff Koons: A Retrospective Exhibition, The Whitney Museum | June 27 - October 19 | "This exhibition will be the artist's first major museum presentation in New York, and the first to fill nearly the entirety of the Whitney's Marcel Breuer building with a single artist's work. It will also be the final exhibition to take place there before the Museum opens its new building in the Meatpacking District in 2015." 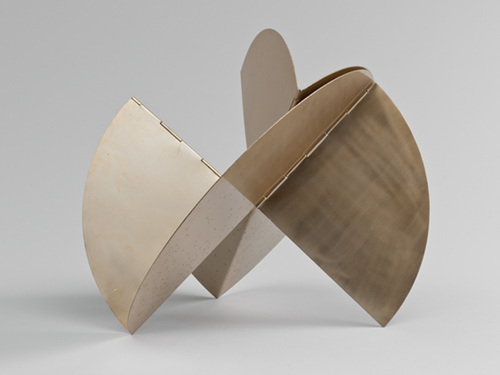 Lygia Clark: The Abandonment of Art, 1948-1988, Museum of Modern Art | May 10 - August 24 | "The Museum of Modern Art presents a major retrospective devoted to the art of Lygia Clark (Brazilian, 1920-1988), the first comprehensive exhibition in North America of her work. Lygia Clark: The Abandonment of Art, 1948-1988 comprises nearly 300 works made between the late 1940s and her death in 1988. Drawn from public and private collections, including MoMA's own, this survey is organized around three key themes: abstraction, Neo-Concretism, and the 'abandonment' of art. Each of these axes anchors a significant concept or constellation of works that mark a definitive step in Clark's career. 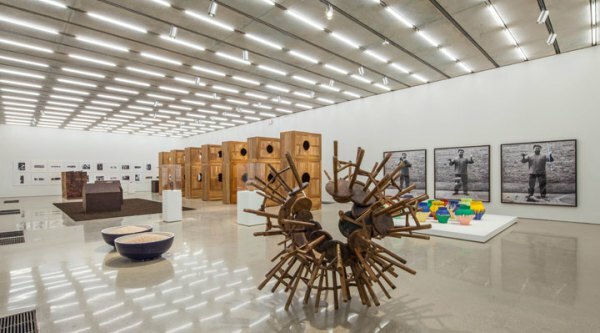 While Clark's legacy in Brazil is profound, this exhibition draws international attention to her work. 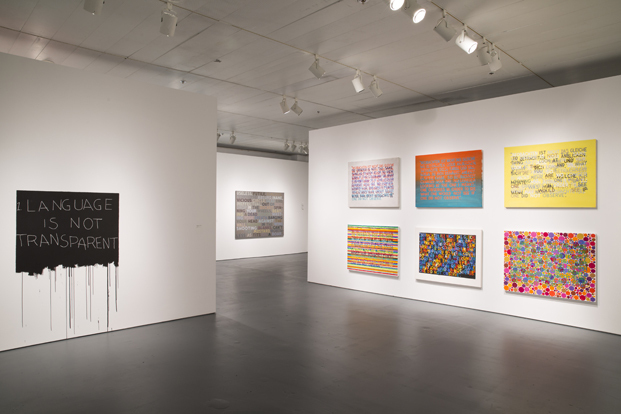 By bringing together all parts of her radical production, the exhibition seeks to reintroduce her into current discourses of abstraction, participation, and a therapeutic art practice." 13 Most Wanted Men: Andy Warhol and the 1964 World's Fair, Queens Museum | April 27 - September 7 | "50 years have passed since an up-and-coming Pop provocateur named Andy Warhol sparked a minor scandal at the 1964 New York World's Fair. 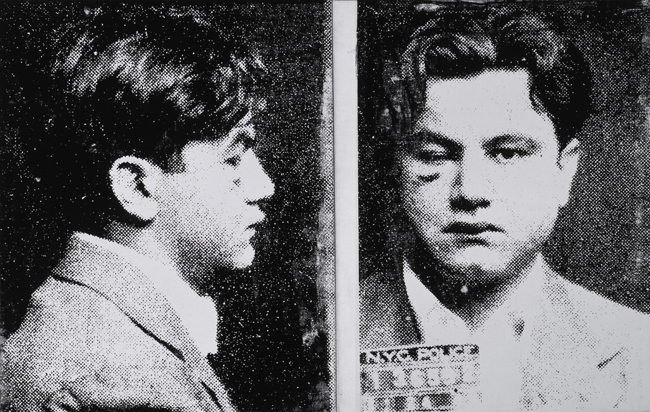 As part of a prominent set of public commissions for the Philip Johnson-designed New York State Pavilion's exterior, Warhol chose to enlarge mug shots from a NYPD booklet featuring the 13 most wanted criminals of 1962 . . . . Later in the summer of 1964, Warhol produced another set of the Most Wanted Men paintings with the screens he had used to make the mural and nine of these are assembled in New York for the first time since their creation, forming the core of the 175 or so objects in the exhibition." 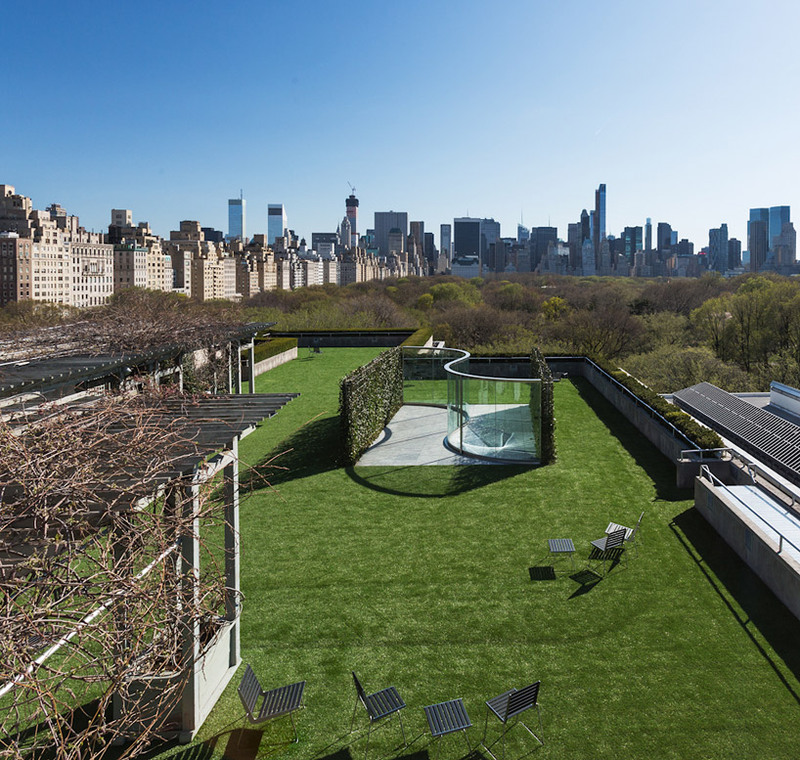 The Roof Garden Commission: Dan Graham and Günther Vogt, The Metropolitan Museum of Art | April 29 - November 2 | "This installation by Dan Graham is the second in a new series of site-specific commissions for the Museum's Roof Garden. Comprising curves of steel and two-way mirrored glass set between ivy hedgerows, Graham's structure is part garden maze, part modernist skyscraper facade. 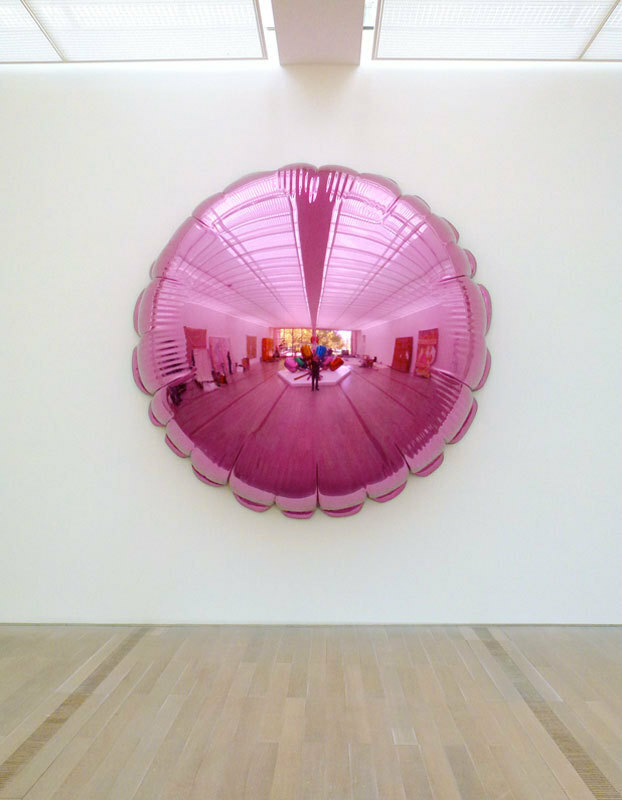 Viewers who enter the work are transformed into performers; in glimpsing their own reflections, they are also made acutely aware of the act of looking." Which shows are you looking forward to? 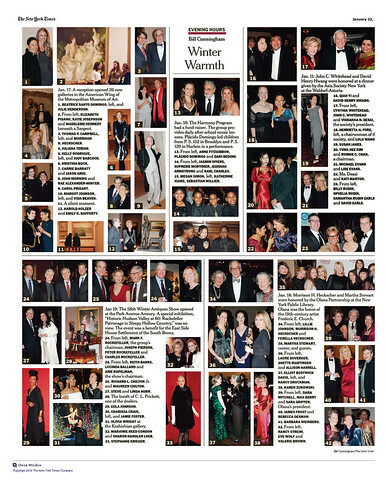 Anything I missed?